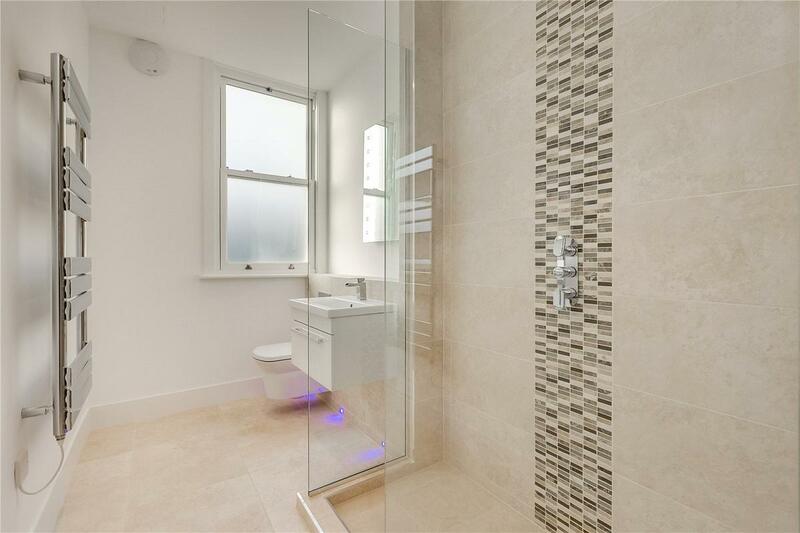 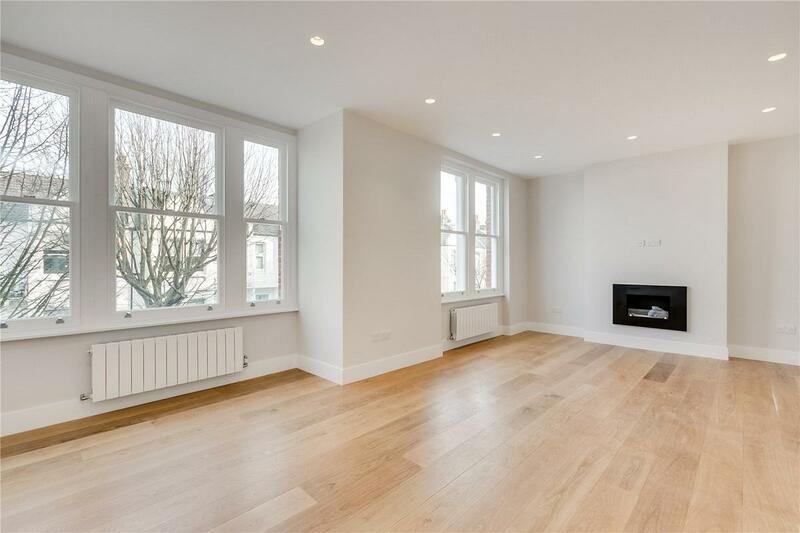 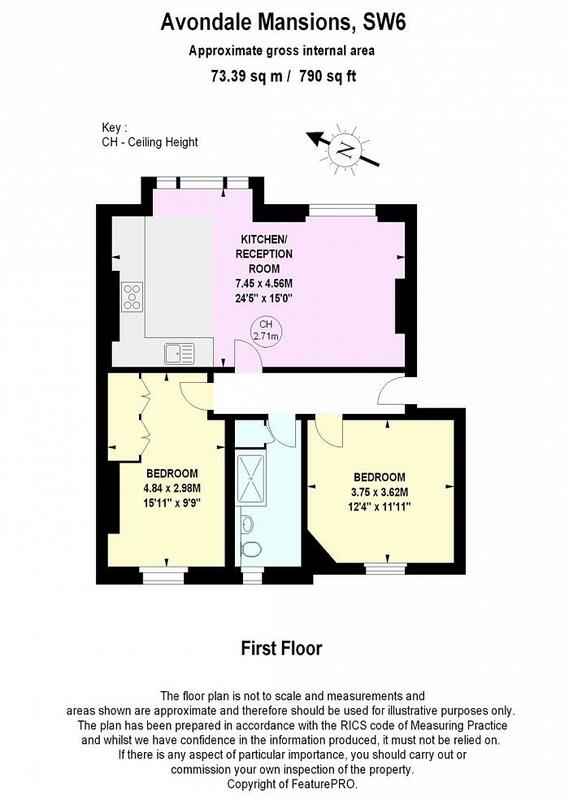 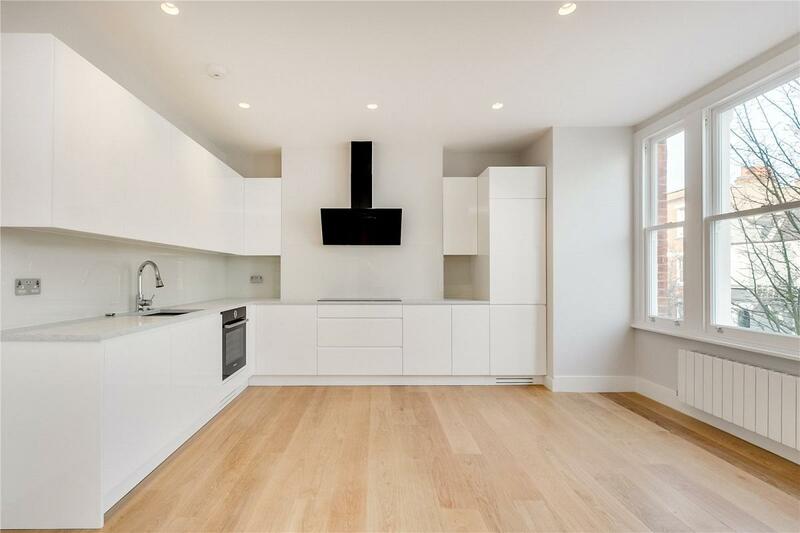 A newly refurbished first floor two bedroom apartment situated in a mansion block offering bright dual aspect accommodation totalling approximately 790 sq ft. 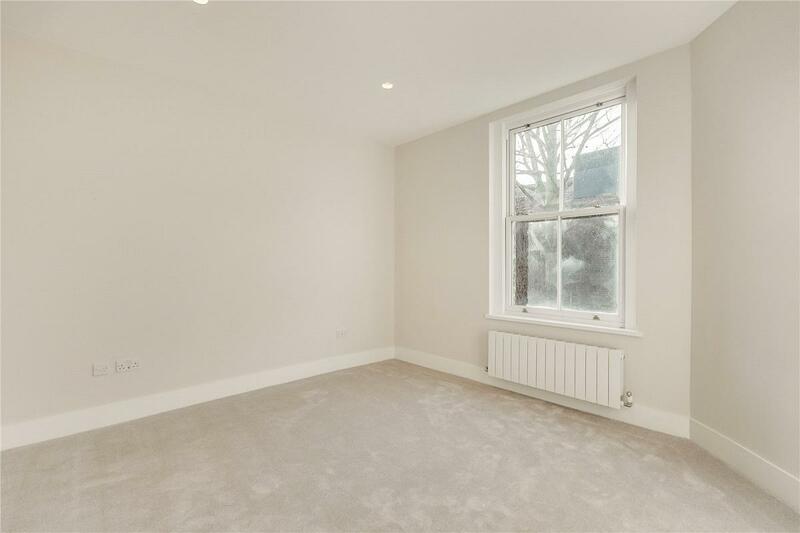 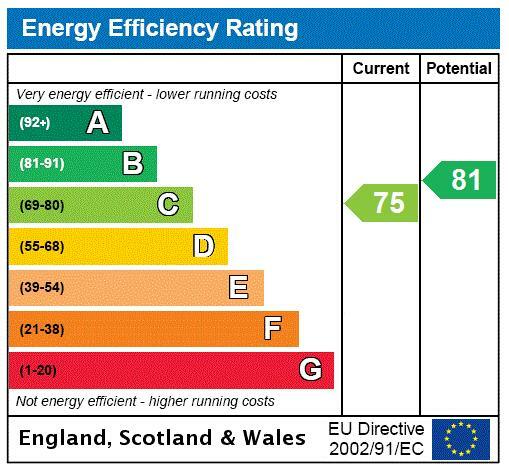 The property benefits from a fitted bedroom wardrobe, Bosch appliances, EPC 'C' rating, and is offered with chain free vacant possession. 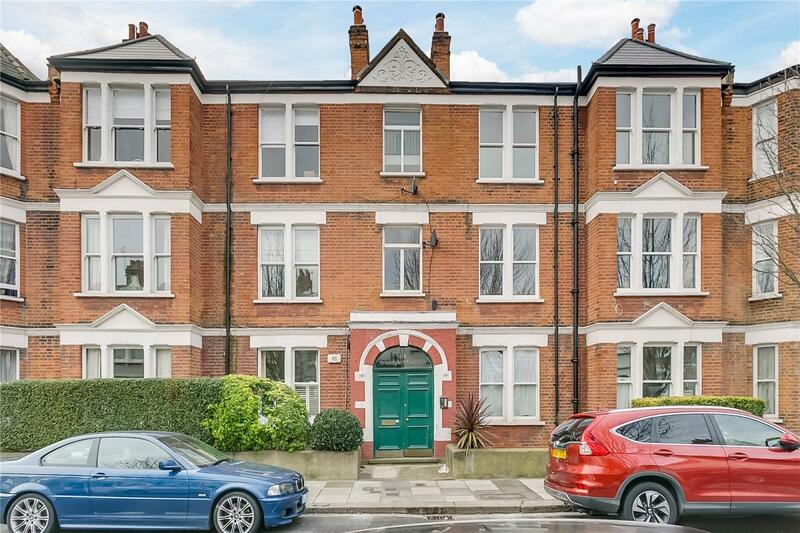 The Mansion block is situated on this desirable tree lined residential road running off the Fulham Road in the sought after Parsons Green area of Fulham offering doorstep access to an extensive range of local shops, bars & restaurants. 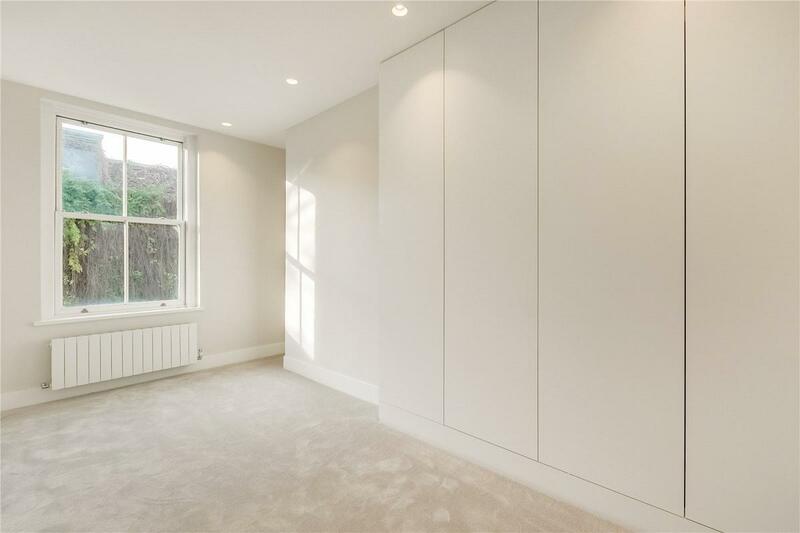 Transport links are excellent with Parsons Green being the closest underground station (District Line) linking directly to Central London and the City as well as the popular No.14 bus route running along the Fulham Road directly into South Kensington & on to Knightsbridge & Piccadilly.